Vaccines' Dark Inferno: What Is Not on Insert Labels? Do you know what's in a vaccine? Will the active, inert and hidden ingredients in a vaccine make you question if you want vaccines in your body? Bacteria endotoxins - waste matter produced by bacteria - can flood our bodies and cause disease. This is exacerbated by leaky gut syndrome. The combination of the two has now been scientifically linked to a number of metabolic and inflammatory diseases, including heart disease. Could GMOs Be Behind Your Digestive Problems? 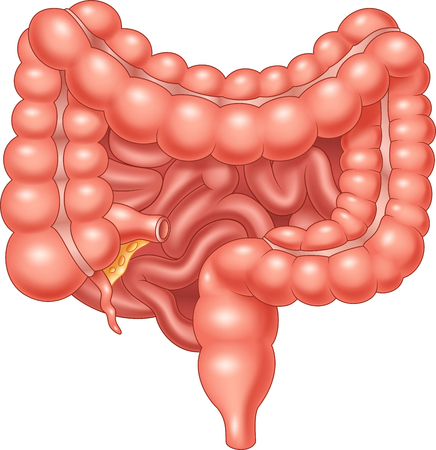 Do you have digestive problems? Don't wait for science to sort it out, do your own test on the GMO effects on your health. Probiotics: Essential Supplements Or Waste Of Money? Do probiotic supplements really work? What does the peer-reviewed research reveal? Whether you suffer with a chronic illness, psychiatric disorder or psychological condition, the first thing to check is your belly. That's because “All diseases begin in the gut,” according to the GAPS Diet creator Dr. Natasha Campbell-McBride, M.D.